PinkRoses: Bruce call: what is interesting is there was an offering of Chinese bonds in London. and Iran, and Russia, and US....and us! Agree. There are many players in this game. There are no windows and China is holding the key to the world. It all starts from that signed agreement in the UK, for things to blast off for the Yuan on March of 2016 JMO! 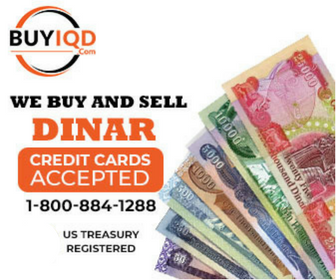 Why does anyone think China of all nations would be interested in revaluing the dinar? They can not even get their money at the correct value! I THOUGHT THAT U USED PAPER PLATES ? "In case the Reds decide to push the button down" ..From a Donald Fagen song.